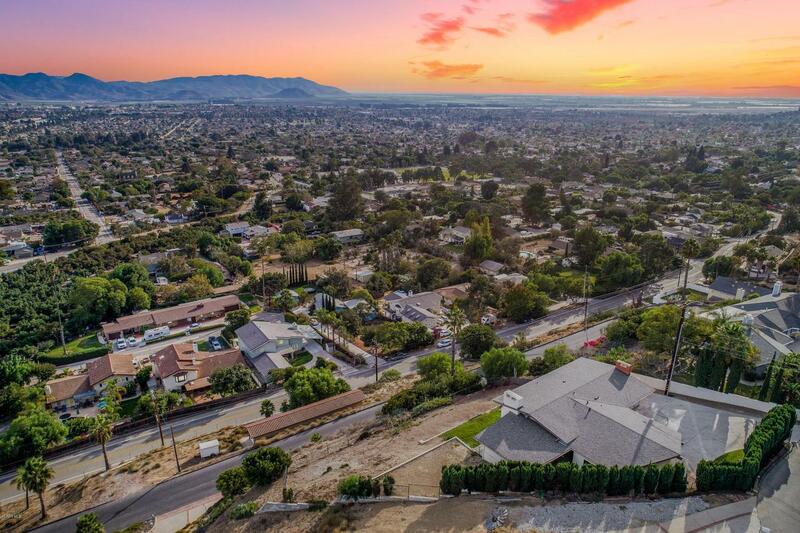 Serene views are often rare and difficult to find, but the home at 530 San Clemente Way in Camarillo offers amazing mountain, island, and oceans views from every bedroom and living space with no need to drive up steep roads!The formal areas feature vaulted ceilings, wood like flooring, and a stately contemporary fireplace. The completely remodeled kitchen is ready for the family chef with stunning white marble countertops set against white shaker cabinetry and stainless steel appliances. 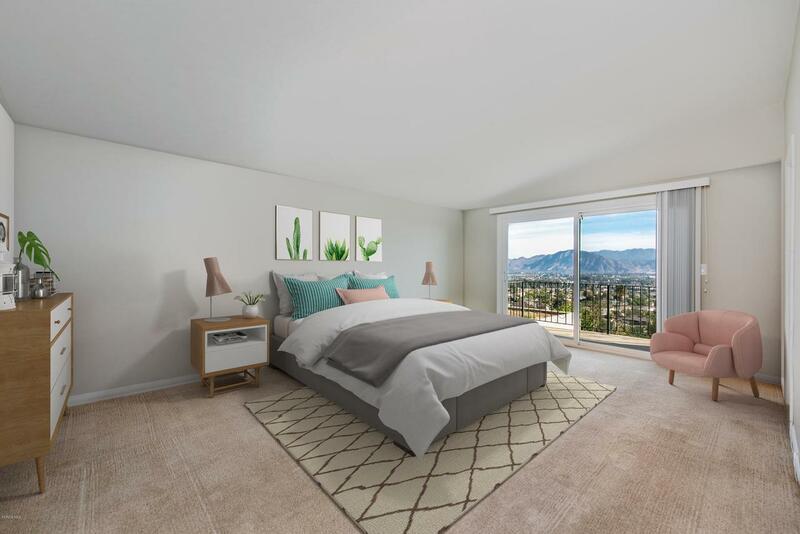 Set on its own level, the master bedroom provides a private and spacious retreat, including its own patio setting and access to the side yard. Continue downstairs to find three additional bedrooms and a bath that have all been updated with newer carpeting, smooth ceilings, recessed lighting and a remodeled bath. The separate studio/office provides a flexible space to use as a home office, private gym or play room for the kids or adults! Interior laundry and spacious gated driveway are just a few of the features of this unique home.The 1/2 half acre lot has ample room for RV or boat parking, as well as multiple vehicles. The rear yard offers the same 180 degree views with plenty of room for play area, spa, pool or garden. 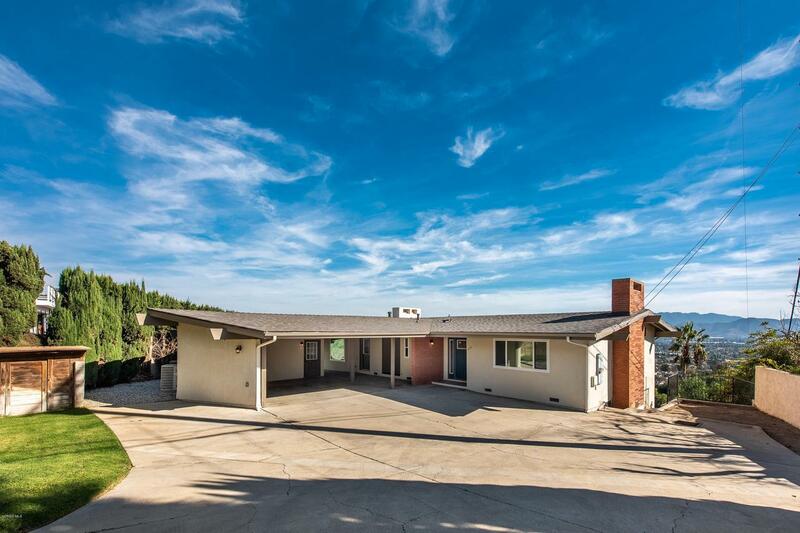 Sold by BRE#01445790 of Realty Executives California Coast. 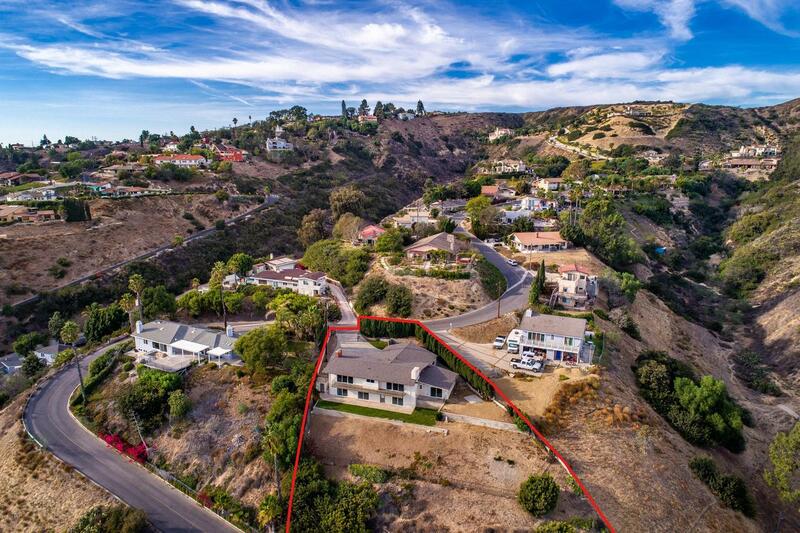 Listing provided courtesy of Carolyn Triebold DRE#01445790 of Dilbeck Estates and Merilee Iverson CA DRE# 01489180 of Dilbeck Estates.